← About that header & logo? Just another day at one of world’s smallest model aeroplane factory. Picture of our warehouse. Actually we pack kits only to meet orders, ie. there is normally no inventory. In real life there is some of higher volume kits lying around as we aim to save postages by compiling orders from cutters. This kit business (see www.iwaru.fi) is slightly problematic. The volumes are really so low that no one in his right mind would call this business. We do this only for love with aviation history. Which is pretty interesting as business is supposed to be productive. But it really produces something. Like getting forgotten designs from historical archives to spotlight. 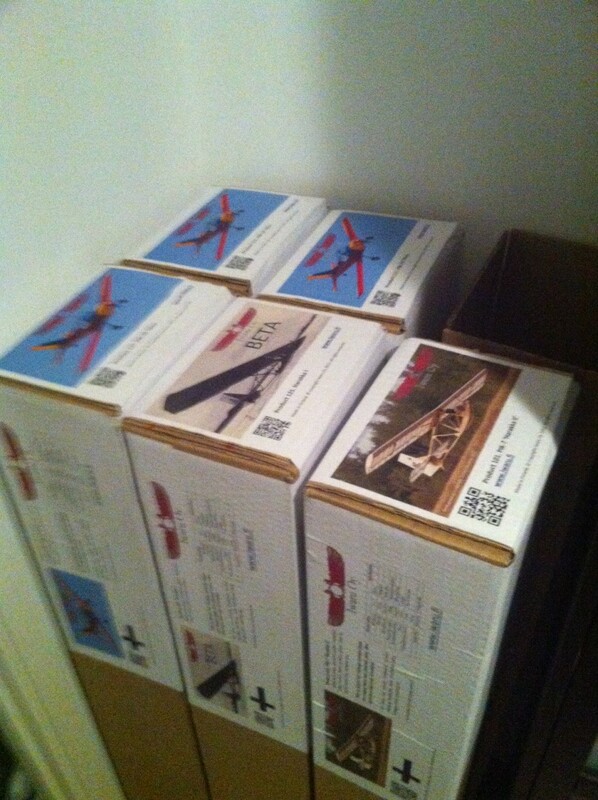 For example, I designed model aeroplane based on PIK-7 Harakka II last summer. It was really forgotten 40’s plane which nobody outside Finland has seen. Okay, after some flying & building etc. it is now the most downloaded design here. Downloads well over 1000, to over 35 countries around the globe. We have even delivered kits of it to Australia. That is something. Here is something completely different.. Sisilisko which is almost like WWS-1 “Salamandra” but not quite. Copyright © 2017 www.modeldesigns.net All Rights Reserved.